What’s better than learning and laughing and being inspired while multi-tasking? Cookies. 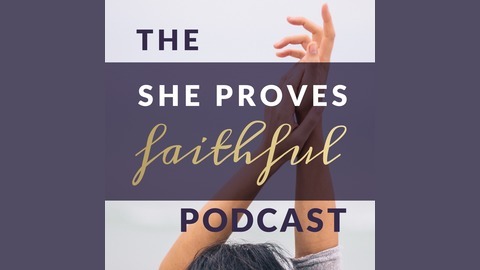 But other than that, you can’t beat listening along to these 30 minute episodes as you learn to apply biblical Truth to every day situations. 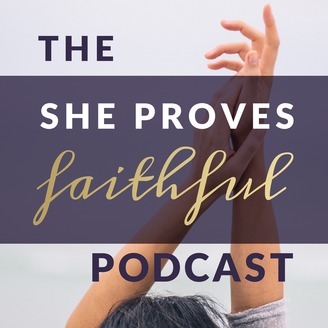 The SPF Podcast is all about giving you truth and encouragement to live out gospel-centered lives right where you are at so you can prove faithful in what God has asked you to do. It’s meaty, yet bite sized discipleship sessions for anyone ready to answer some questions with Truth. Mom jeans totally encouraged. Follow Lauren on IG @sheprovesfaithful.